Posted on May 6, 2013, in Christian Fiction, Fearless, Frantic, Giveaways, Mirror Image, The Last Hunt and tagged Book giveaway, Fearless, Fiction, Frantic, Mirror Image, Short stories, Short story, The Last Hunt. Bookmark the permalink. 44 Comments. I’ve read ALL your books…can’t wait for this one! Success to you! Let’s Celebrate and spread the word about Fearless! Woohoo! Another fantastic read! 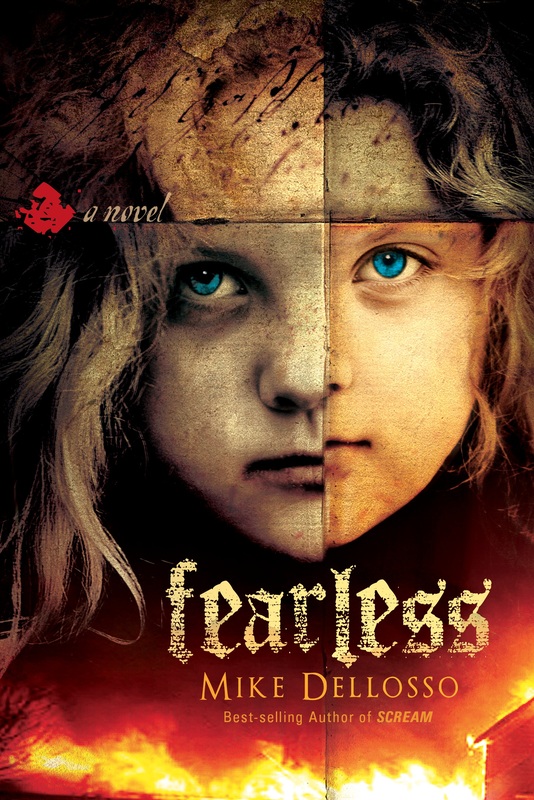 Will read Fearless this week! Still thinking about the ending of The Last Hunt. Would I ever return to the woods or more specifically those woods in general? excuse the typo… meant return to specifically those woods. 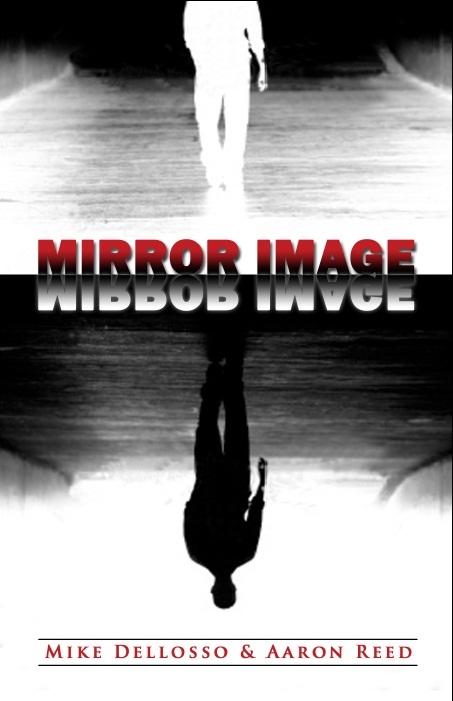 Love all of your books, thrillers with a message! Thank you for this generous opportunity. Would love to win. I’m so looking forward to this book. I’ve just recently discovered your books and love them. Is an e-short story a e-book? If it isn’t enter me, otherwise well I pass. Don’t have an e-reader, and I prefer physical copies. Love Fearless, Mirror Image is awesome, and I have it and the last Hunt, so, I would love to win Fearless or Frantic or anything else you want to throw in!!! The Last Hunt and Mirror Image were so great. 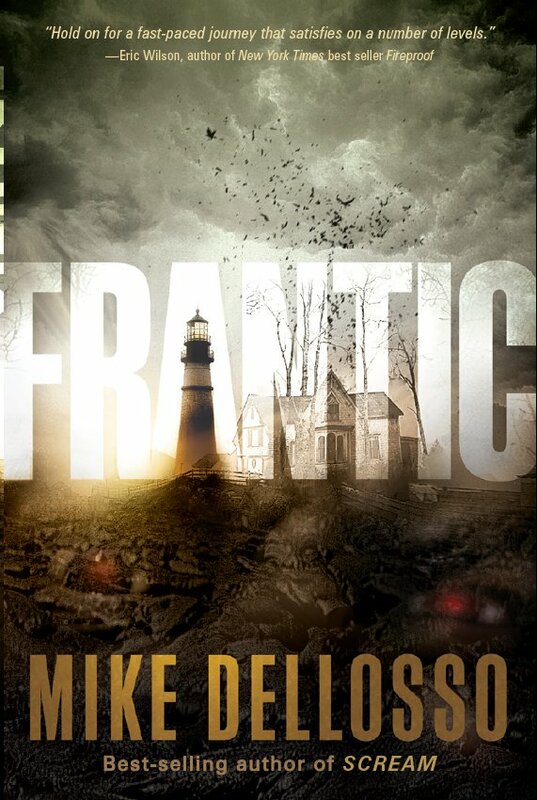 Can’t wait to read Frantic and Fearless!!! I have most of your books. Would love a copy of Rearview or Fearless in book form to add to my collection! I am getting my wife into reading your books also! She is starting with Scream! 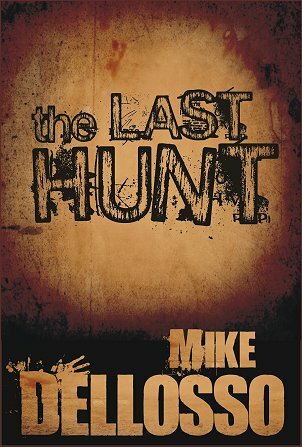 Really want to start reading your books Mike, this would be a great start. I’ve heard alot of great things. Hope I win. May God bless your release tomorrow with overwhelming success. And may you always Fearless (also pun intended). Okay, the last post was supposed to say, “And may you always REMAIN Fearless ( also pun intended). There’s never an editor around when you need one.